Don’t you love capturing small and big moments? Thank God for Cameras! One click and your moments are saved for a lifetime. Is it for a lifetime? Well, cameras can stop working too. How about a backup like a photo printer, maybe? All hail Canon Ivy! Undoubtedly, it is an amazing printer that will help you print the most amazing photos in a wink. 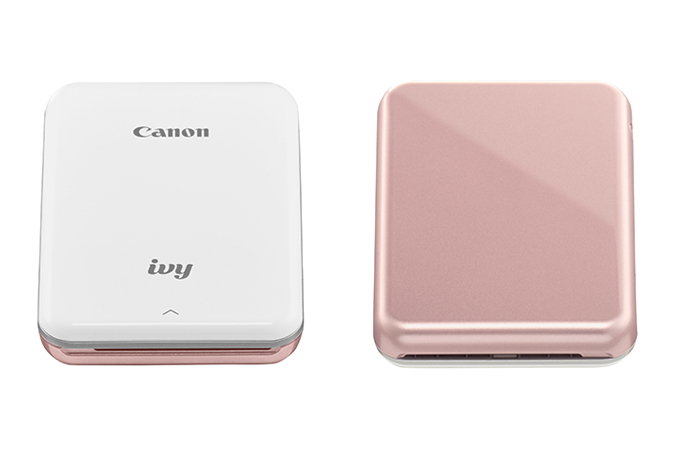 From the house of Canon comes small little Ivy that will help you in ensuring that you have your most personalized photo printer where ever you go. Canon Ivy. 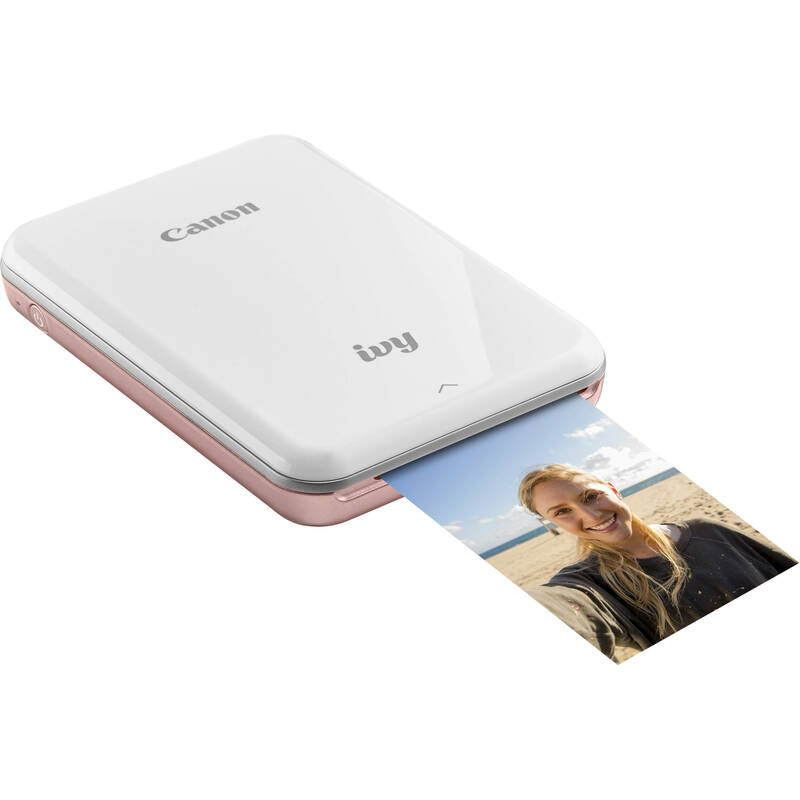 As mentioned by Canon on 19th of April, it is one of the Mini photo printers that you can carry anywhere. It is light and portable. Speaking of budget, I think it is quite a reasonable one. The small Cannon Ivy can help in printing photos that are 2×3 in size. These are known as the zinc photos and absolutely amazing to deal with. You can get your own personalized photo at just the drop of a hat. But fortunately for you, this is one of the best things that can happen without having to invest much. Being portable is one of the best things that this small little printer can be. 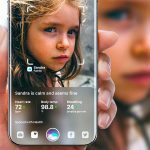 You can easily carry it anywhere and ensure that you are getting through with the best results with the pictures on the go. Of course, it operates on the wireless system and therefore there is no problem with the same. Canon Ivy is a blessing for anyone who is always on the go. trekkers, travellers and of course, Instagrammers! This particular printer is available in a range of different colours and people can have an opportunity of choosing the best among them. 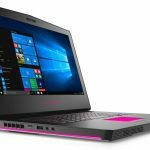 From light blue to bright pink, you will get Canon Ivy in various shades. Quite a thing to flaunt, eh? Cameras store your pictures, memories rather. Canon Ivy makes sure that even if the camera functions adversely, your memories are unscathed. Besides being available in cool colours, it enhances the visualization of your picture as well.